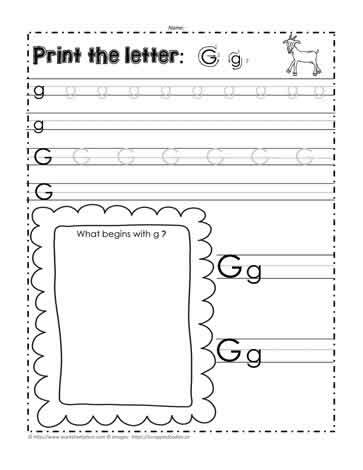 Printing worksheets, learn to print worksheets, kindergarten worksheets. The formation of letters is an important concept to teach as soon as students are learning to print. For the most part, letters begin at the top. Proper formation leads to better and earlier printing.